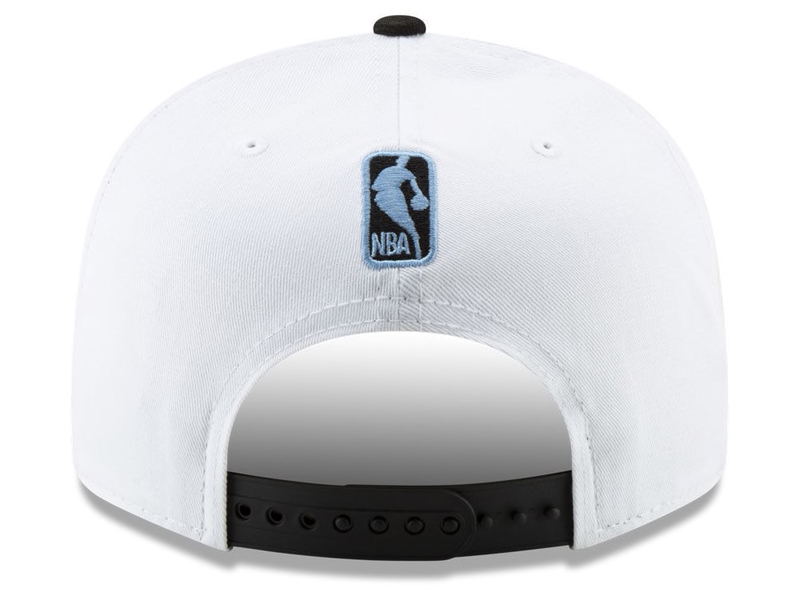 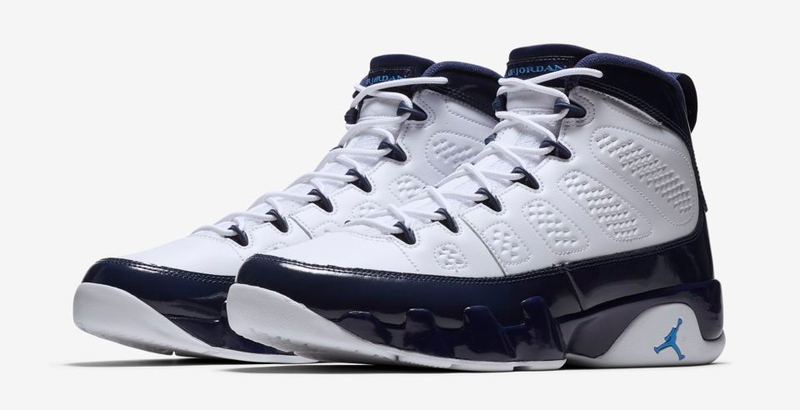 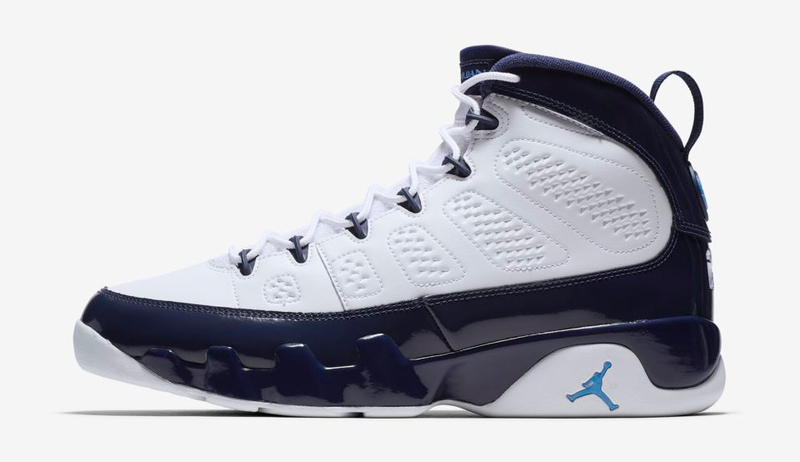 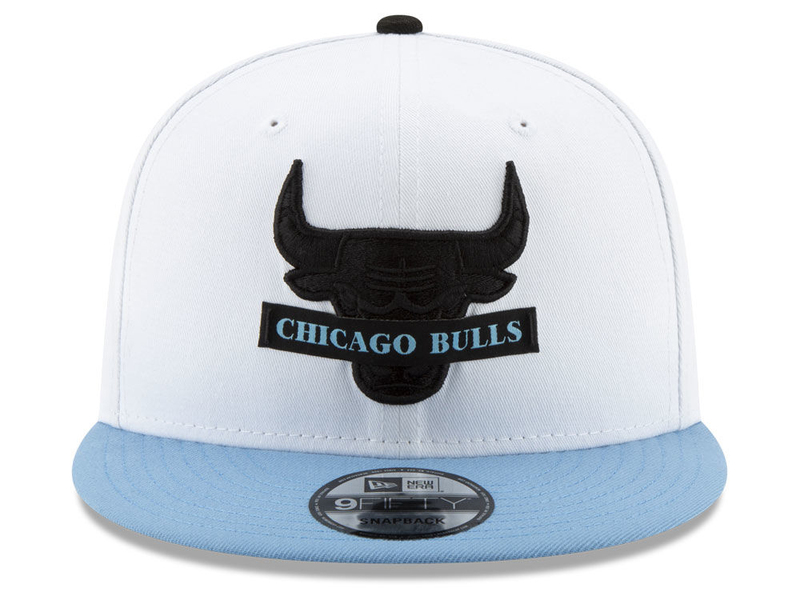 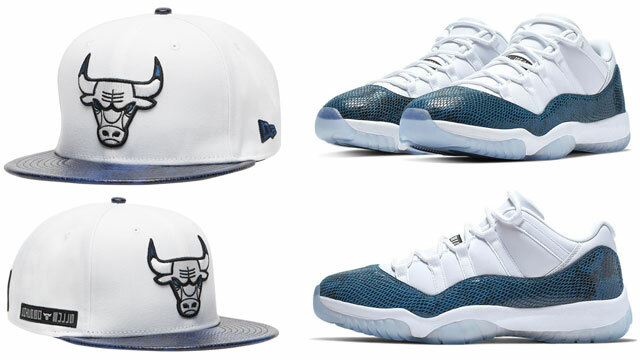 New Era has a new Bulls cap available in Tar Heels team colors arriving right in time to top off the Air Jordan 9 “UNC” sneakers. 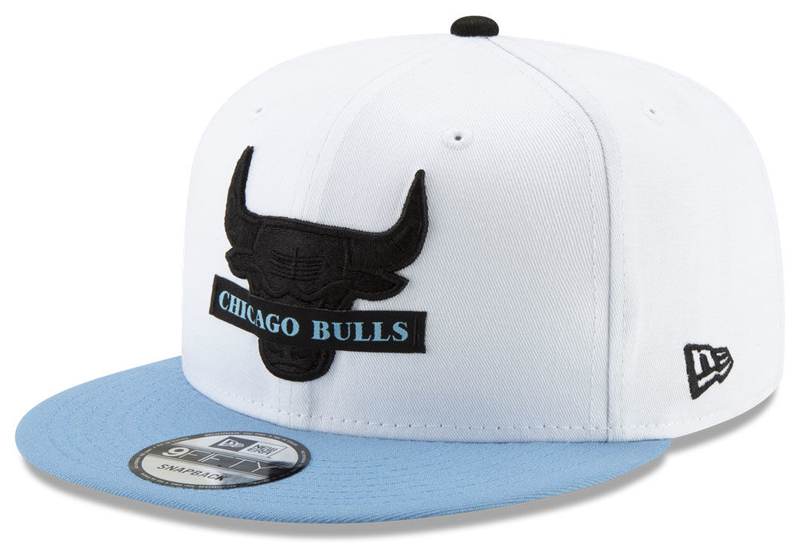 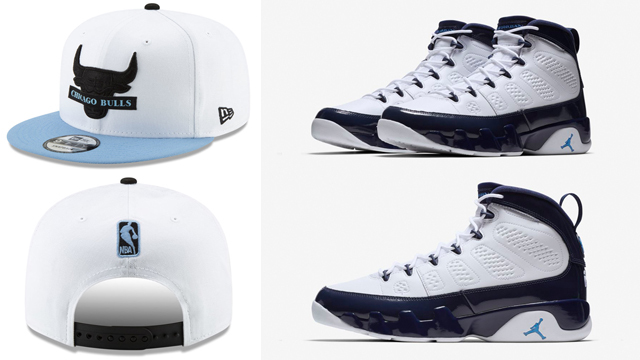 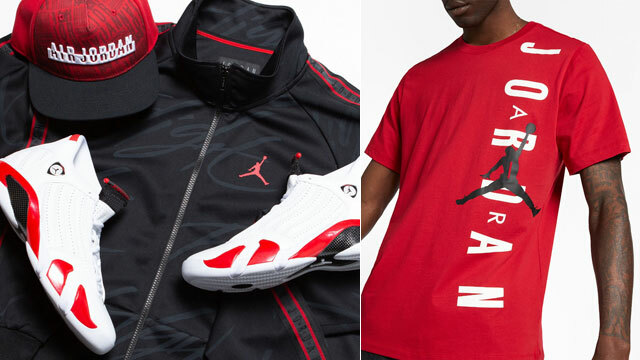 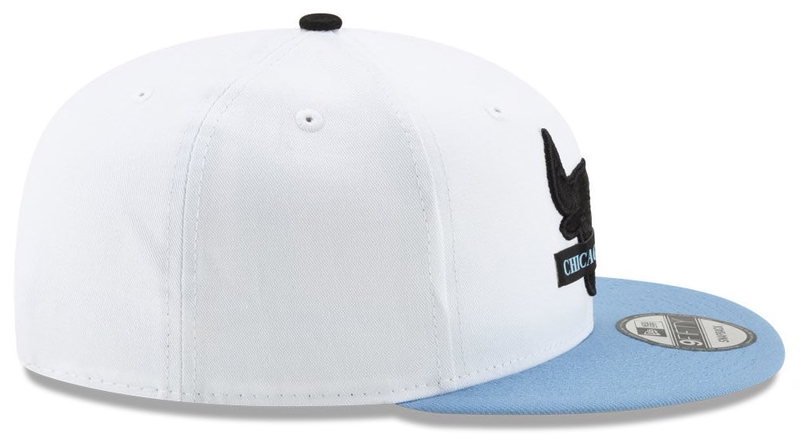 Featuring a Bulls logo blacked out on the front with a powder blue bill to match the Carolina accents on the kicks, the Chicago Bulls New Era NBA Got Censored 9FIFTY Snapback Cap has the look to hook with the UNC AJ 9 Retro shoes to finish your fit from head-to-toe. 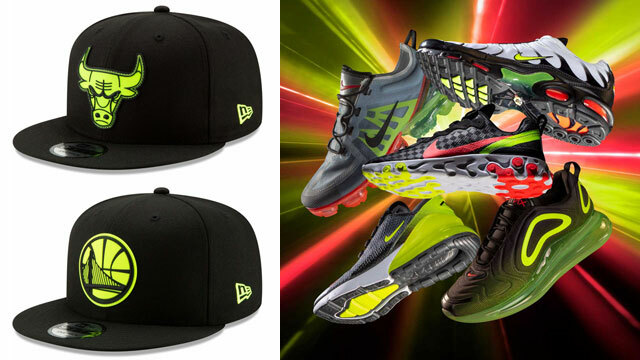 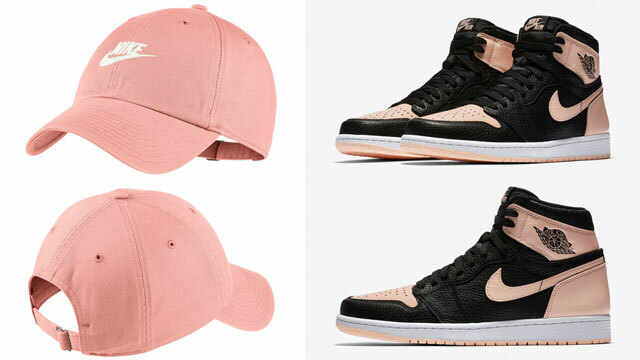 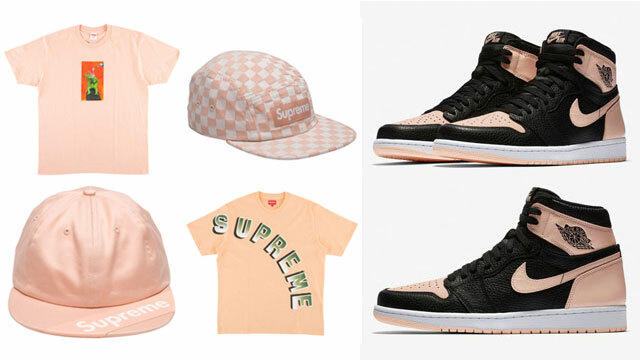 Cop the cap to match the kicks below.